The admission by the Metropolitan Police recently that it could take up to 100 years for ethnicity of Police Officers to reflect the community it serves is at the very least honest. In my opinion this should be looked at through the lens of really understanding their challenges rather any sense of failure. For many years the Met Police have put huge efforts into moving the dial as their hiring has focused on community engagement and moving perceptions forward. This cannot ignore the fact that the starting point was a very low mix and progress will be slow with incremental change year on year. 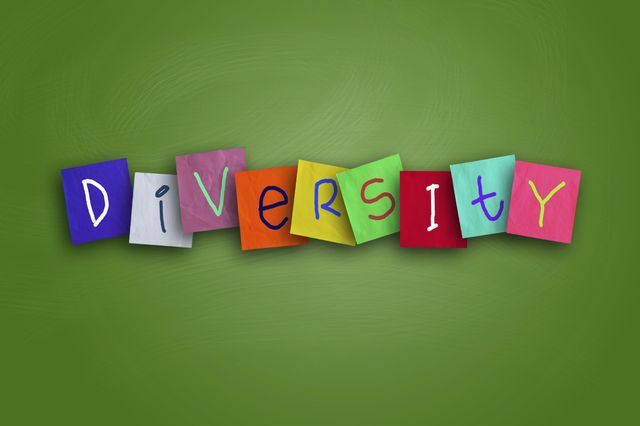 The area that is within their control more than hiring is inclusivity. Keeping the hires that come from ethnic backgrounds will help but losing them will just be a further set back. A similar problem was shared just this last week when the Business Minister stated that Just 84 of 1048 directors of FTSE 100 are from ethnic minority backgrounds. In addition she said whilst there was signs of progress of women on the boards of FTSE 350 organisations that the progress for FTSE 100 was below expectations and that they needed to step up. The Gender Pay Gap is a similar challenge. to the Metropolitan Police. The data we all now annually report is a reminder that some of the underlying issues are decades old and will not be fixed overnight but that if companies address the root cause and make incremental progress year on year then we will see the position change. Big challenges are being tackled but don't expect overnight transformations. Only 14 per cent of police officers in the capital are from BAME (black, Asian and minority ethnic) communities, compared with 43 per cent of the London population. The figure is even lower among senior ranks with just 13 superintendents, four chief superintendents and one chief officer in the force. Clare Davies, the Met head of recruitment, acknowledged progress was slow, but said the numbers were going in the right direction. She said: “We ended 2018 with 4,200 black and ethnic minority officers working for the Met Police, that’s just over 14 per cent of officers. That’s a significant increase from 1999. For many the progress is too slow and some would say we need to do more than we have done with regards to recruitment and representation.